In 1892, four female philanthropists helped to open the School of Medicine’s doors to women who wanted to become doctors. World War I inspired one of those early female graduates and the first female faculty member to launch a similar campaigns for women in military medicine. 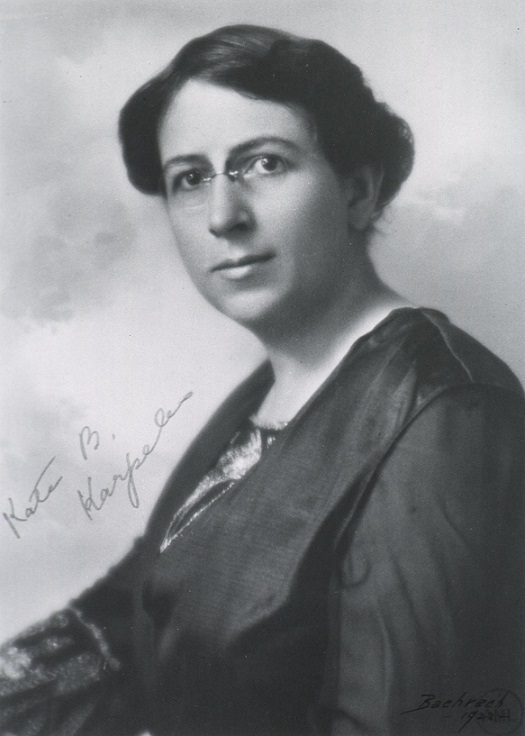 Kate Bogel Karpeles completed her medical degree at Hopkins in 1914. She became the first woman doctor to sign a contract with the US Army in World War I. She was assigned to an army emergency dispensary in Washington, DC. Karpeles was used to breaking barriers. Early in her career, she had had to overcome difficulties in obtaining internships due to her gender. She was settled in a private practice in 1918 when she learned of a new initiative from the Volunteer Medical Service Corps. The Committee of Women Physicians, then a leading advocacy group in American medicine, had successfully campaigned for women to enlist as contract surgeons for the army on the home front. 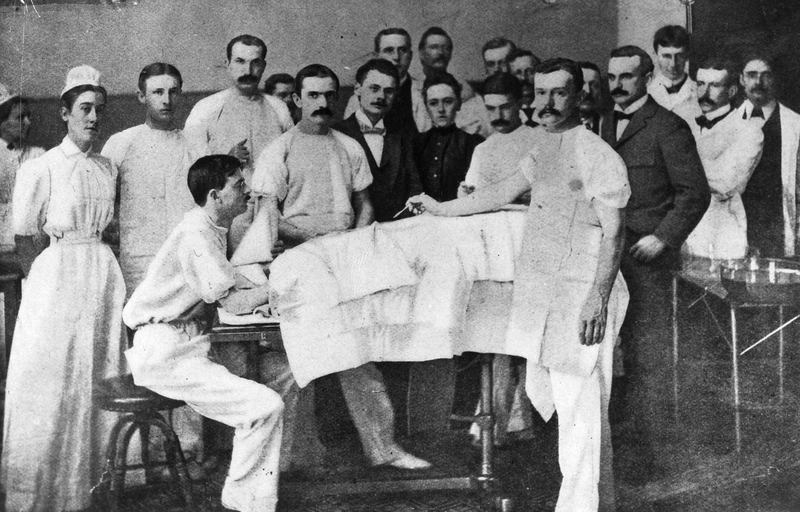 Contract surgeons were civilian physicians who performed professional and administrative functions of a army medical officer, but without military rank or commission. Encouraged, Karpeles applied and won a contract. It was identical to those signed by male contract surgeons. They received pay equivalent to that of an army first lieutenant until the army terminated their contract, and were required to serve where the army stationed them. After World War I, Karpeles continued a career in medicine. During the 1932 Bonus Army protest by World War I veterans for an early award of their promised service bonuses, she donated her medical services to veterans and their families at their Washington DC emcampment. She also made a career out of pushing for women physicians’ rights in civilian and military medicine. Karpeles served as president of the American Medical Women’s Association from 1938-39. During her tenure as president, she sought to increase membership in the organization and advocated for equal pay and treatment of women physicians in the military. Dr. Karpeles and her husband, Dr. Simon Karpeles, are buried together in Arlington National Cemetery in recognition of their service in World War I.